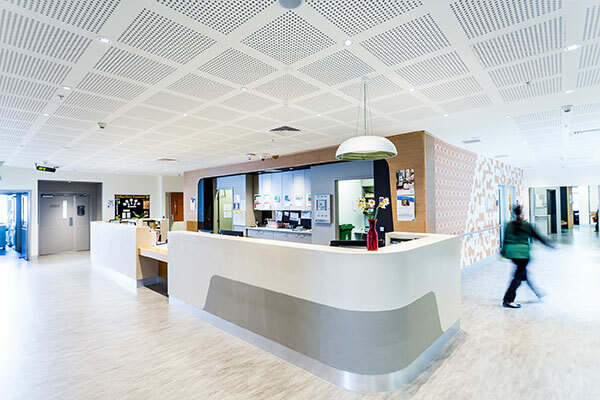 A quarterly publication keeping you informed about what's happening within Mercy Health. We would like to thank everyone who has contributed ideas and feedback to the creation of this publication. 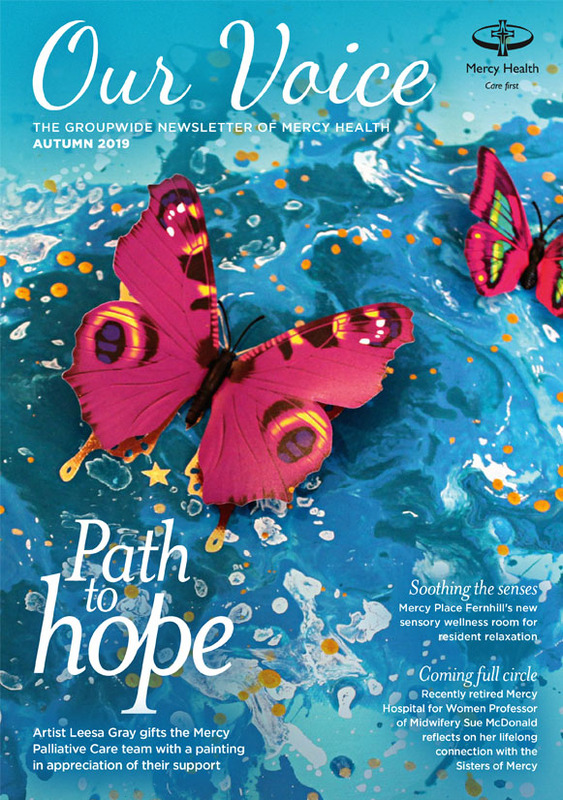 The mission of this magazine is to represent the voice of Mercy Health’s people. As such, we’d love to hear your thoughts on the design and content of Our Voice. We are also always interested in any story ideas you may have. It is only through the sharing of stories that Our Voice is heard. This edition of Our Voice features a powerful story about healing after grief, as well as other compelling stories from the many people who make up Mercy Health. Last reviewed December 18, 2017. 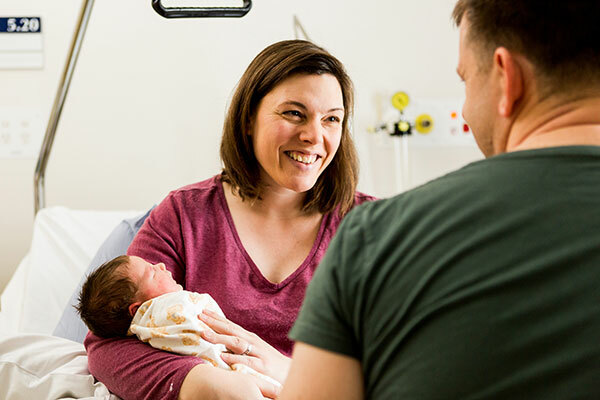 You can help support Mercy Health initiatives such as the Mercy Health Breastmilk Bank, our Urgent Need Appeal, and research that improves health outcomes for people in need. 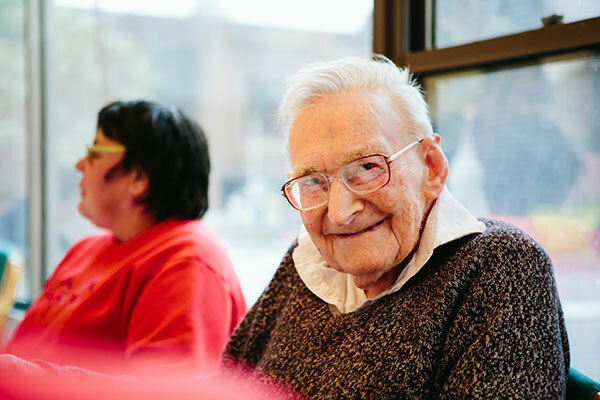 We value feedback from the people we care for, including from your families, friends, carers, and the broader community. Find out how to register a concern, complaint or compliment, or make a suggestion for improvement at Mercy Health.